Purple suggests royalty and elegance. And when you blend it with silver, it’s even more impressive. The best part of it all is that you can feel it yourself. 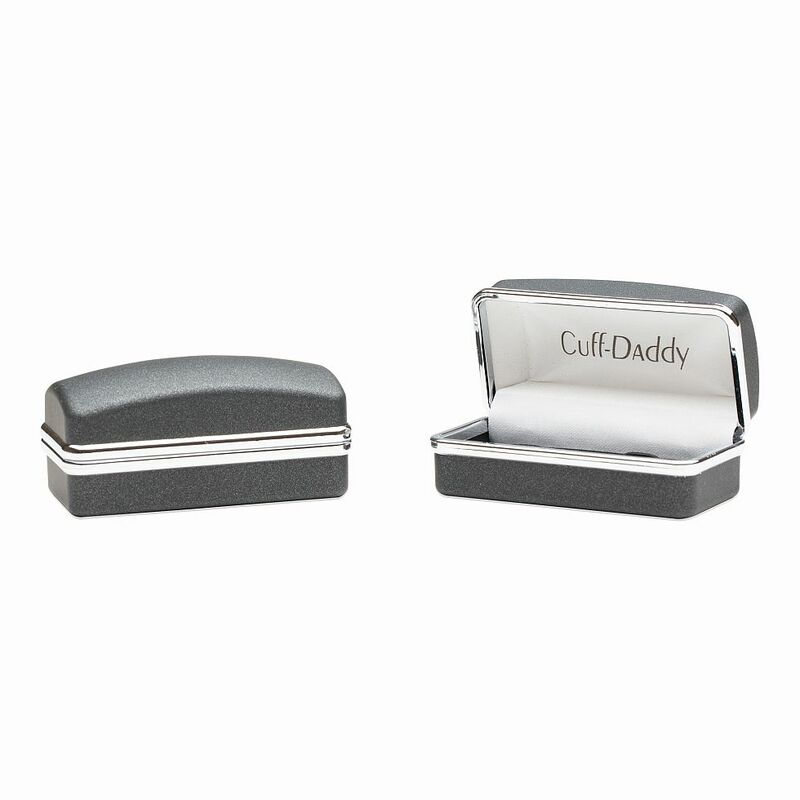 That is why this rectangular pair of cufflinks is an essential addition to your collection! The purple catseye glass added as a centerpiece on the 5/8"x 5/8" square polished silver mount is what attracts the eye, and gives the extra-elegant look. 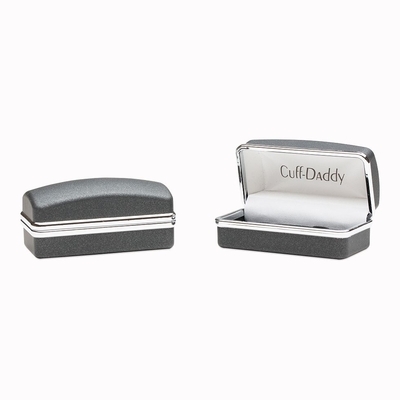 The pair of cufflinks has an added protective layer to obtain that polished look, so your royalty can spark! 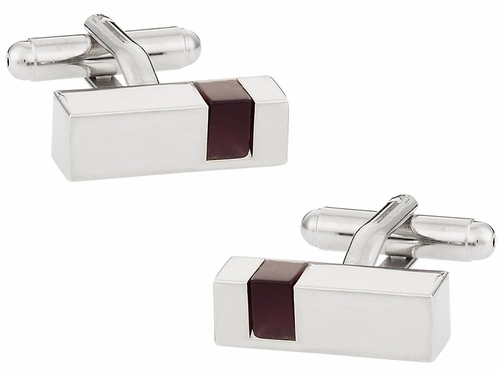 Very mature design to wear to fashinable parties, love the brown on silver color and rectangular design.